A recent survey by a major grinding mill manufacturer reveals that more than 80 autogenous or semi-autogenous mills having between 100 and 1,000 connected horsepower have been sold during the last twenty years. Obviously, this type of grinding approach cannot be arbitrarily excluded from consideration in a small installation. 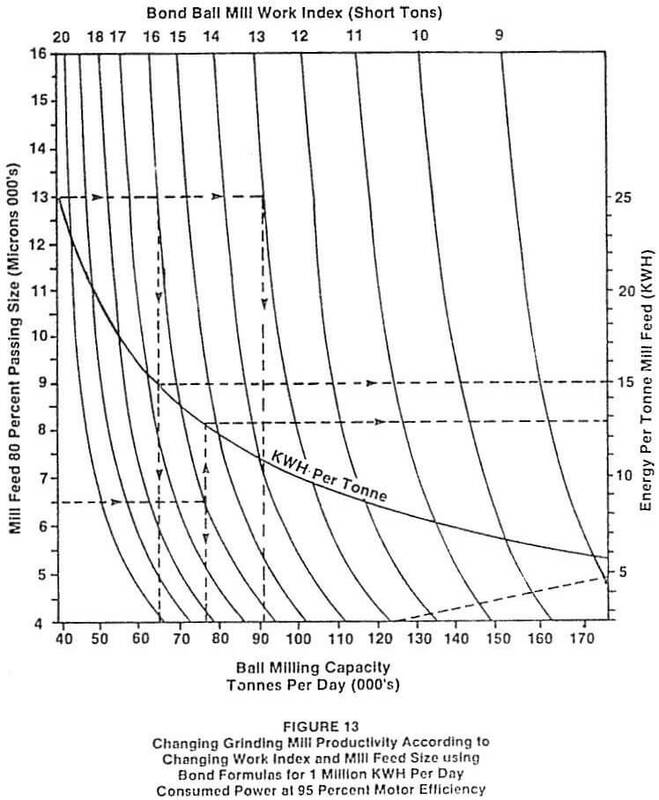 This configuration has proven in the past to be a most reliable system due to the fact that rod mills are not particularly susceptible to variations in feed size. 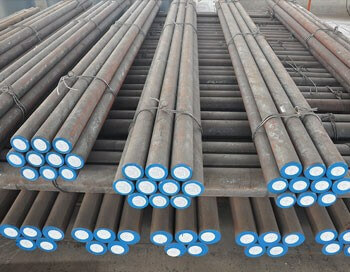 However, the necessity to procure grinding rods may limit the usefulness of this approach in certain locations. 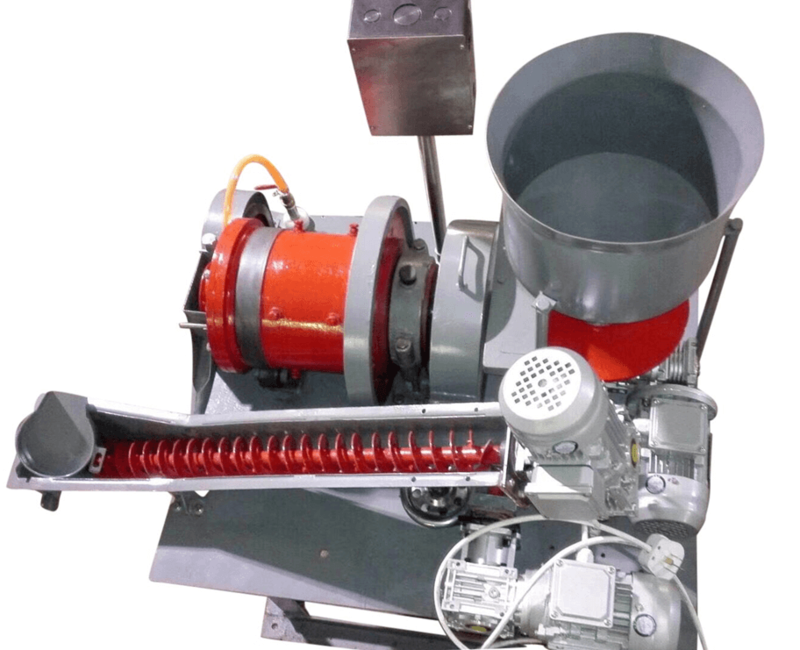 This configuration is employed when it is desired to produce a final ground product having a very high pulp density. 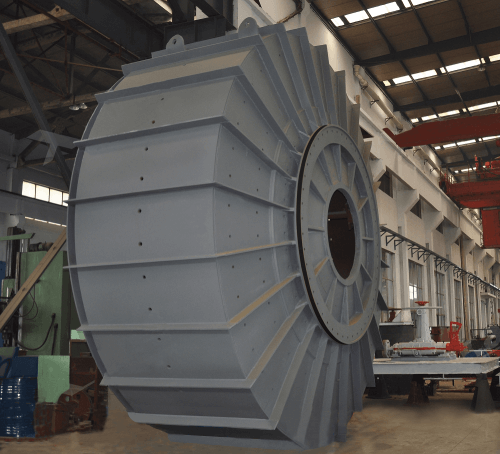 This situation can be useful for various types of leaching circuits but does not normally apply to flotation concentrators. 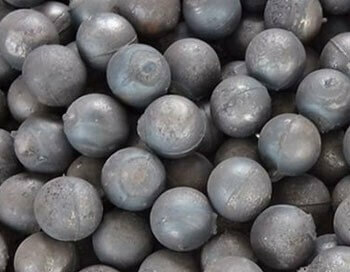 Single stage ball milling has proven to be very popular in recent years. 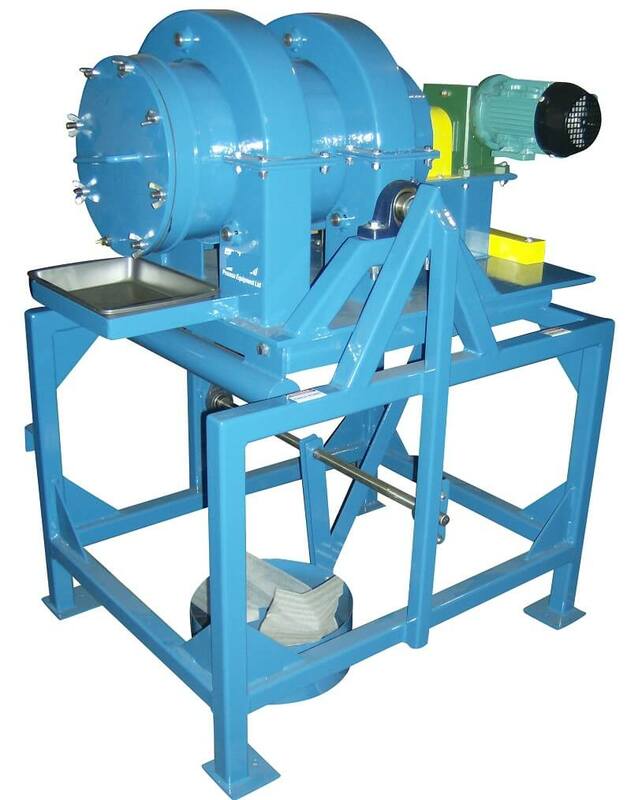 Both overflow and diaphragm (grate) ball mills have been used as single stage grinding units. 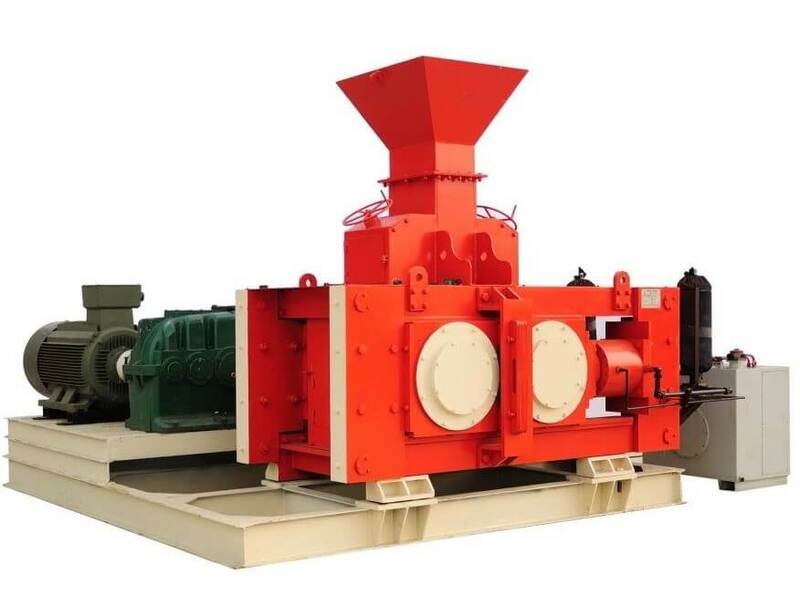 If the feed to such a system can be top size limited, for example by the use of closed circuit crushing, this type of installation can prove to be the most efficient from both the capital and operating standpoint. 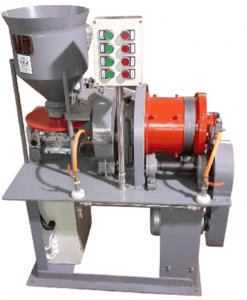 Occasionally, the liberation requirement for an ore requires very fine primary grinding. 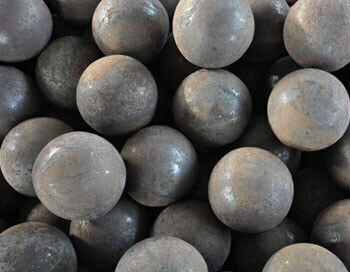 Usually, the most expeditious way to accomplish this objective is by double stage ball milling. 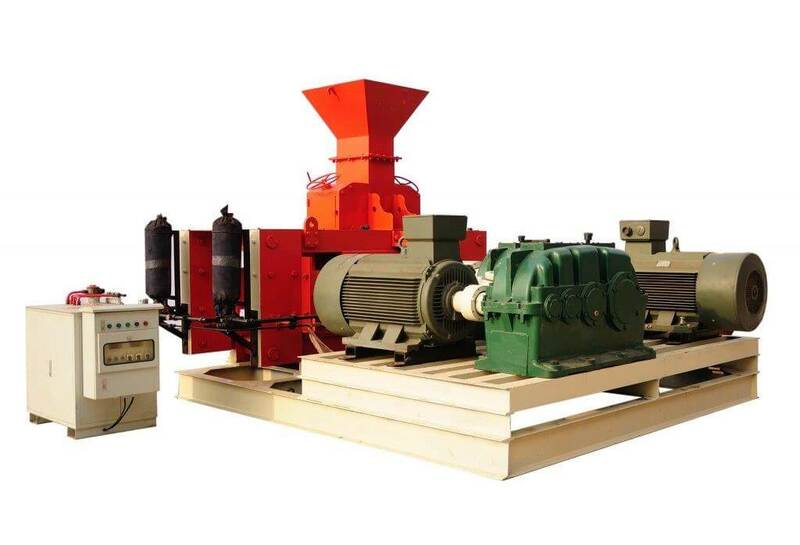 Both mills are usually operated in closed circuit with separate classifiers. 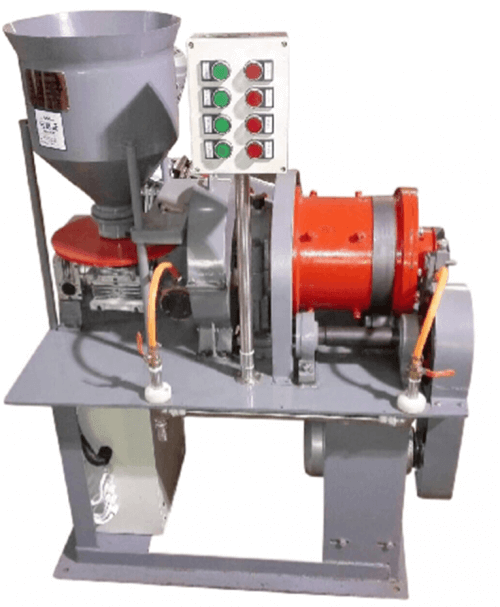 In smaller plants, grinding mill drives should be as simple as possible. 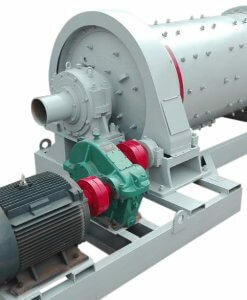 The drive train usually recommended consists of a slow speed motor which drives the mill pinion through an air clutch. This slow speed motor system tends to be slightly more expensive than the alternate drive train consisting of a high speed motor and speed reducer but the ease of maintenance and the simplicity of the slow speed system offset the additional cost. The mill feed belt should be equipped with a weightometer having cumulative and instantaneous tonnage indicators visible both locally and in the control room. In recent years, load cell weightometers have proven to be very reliable and are relatively simple to calibrate. The digital readouts supplied with load cell weightometers have proven to be rugged and reliable. 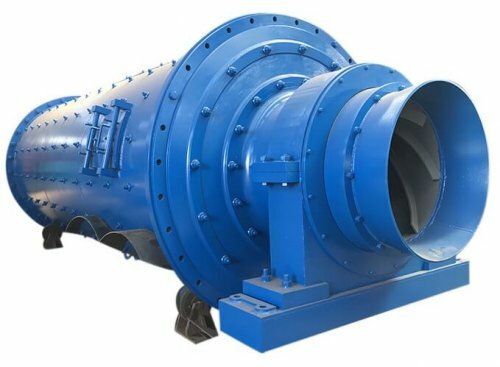 The mill dilution water stream should be visible and its control valve should be readily accessable. A simple water proportioning valve is sometimes recommended to give semiautomatic regulation to mill dilution water. 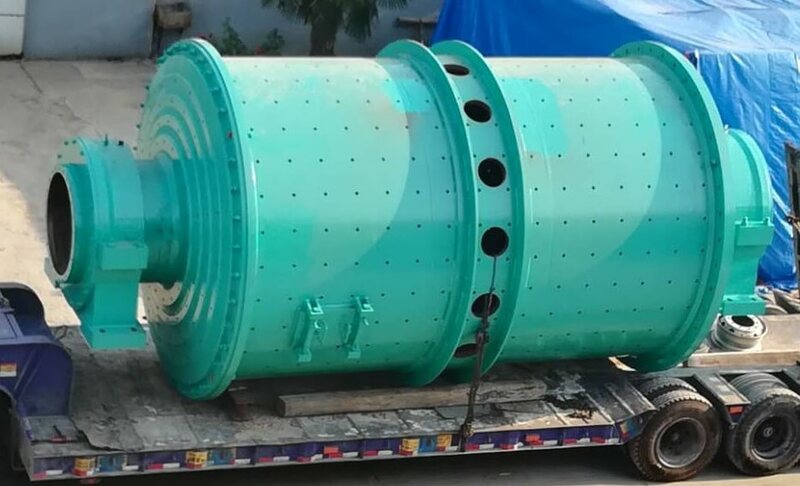 Mill sizing for most grinding installations is usually arrived at through calculations involving required throughput, ore work index estimates, and feed and product size-distribution requirements. This information is then tempered with experience to arrive at actual mill size recommendations. 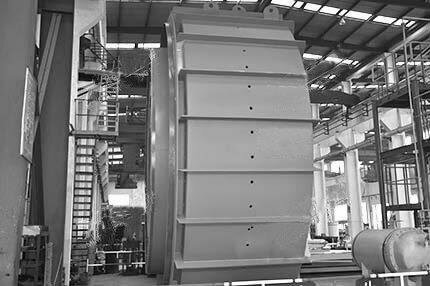 In the case of small concentrators located in remote areas, the method and route of delivery to the plant site must also be considered. There are cases on record where mill diameter has been dictated by railroad tunnel dimensions and mill length by the presence of severe switchbacks and small bridges over precipitous canyons. 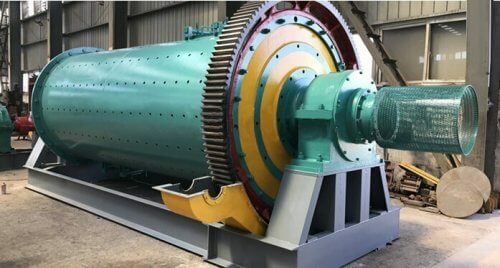 Ball mills should be equipped with trommels constructed of punched plate or screen cloth and are usually fabricated with a reverse internal spiral. The trash rejected by the trommel is normally collected in a forklift box. Ball charging should be arranged for the convenience of the operator. 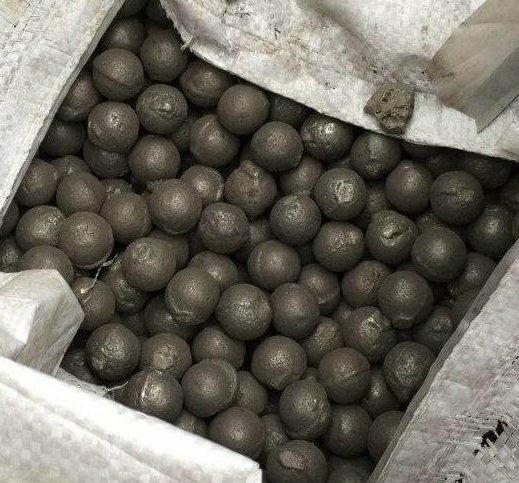 In remote areas, grinding balls are usually received in welded 55 gallon drums each of which weighs between 500 and 600 kilograms. Suitable handling equipment for grinding media must be supplied by the design engineer. It should be noted that the ability to assemble a graded ball charge at the mill site prior to startup may not be possible. An initial properly-graded ball charge should be purchased from capital funds and included in the grinding area unit cost. Rubber liners represent a significant cost saving for smaller installations. This type of liner, although possibly contributing to somewhat less efficient power utilization, is very simple to install with unskilled personnel as contrasted to conventional cast metal liners. 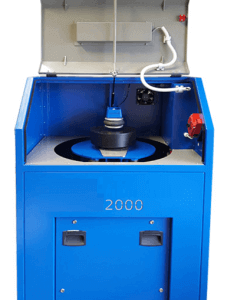 The necessity for regrinding is usually determined by laboratory or pilot-scale test work. 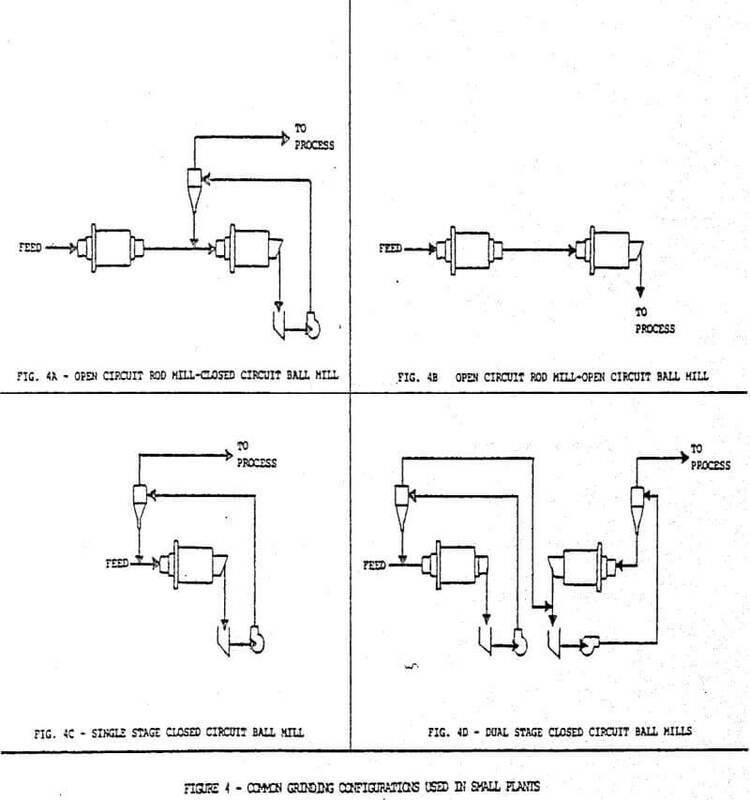 If a project is to be designed from bench scale work only it is prudent to include a regrind mill in the circuit even though laboratory work does not indicate the necessity for this unit operation. Regrind mills are difficult to size since work index data are not generally available. Therefore, the design engineer should be generous when sizing a regrinding installation. 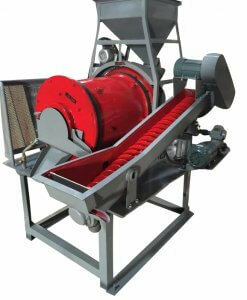 Regrind mills tend to be rather difficult to reline since they are usually of small diameter. 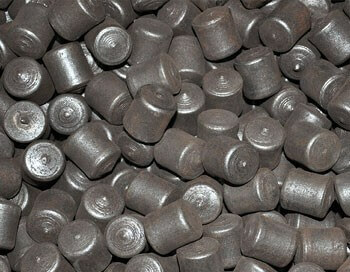 Rubber regrind mill liners are an obvious solution and have found application in many installations. 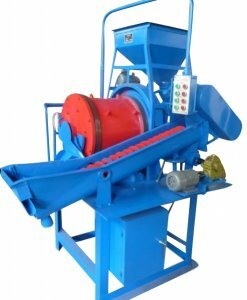 Of course, the rubber composition employed must be compatible with the flotation reagents associated with the regrind mill feed.